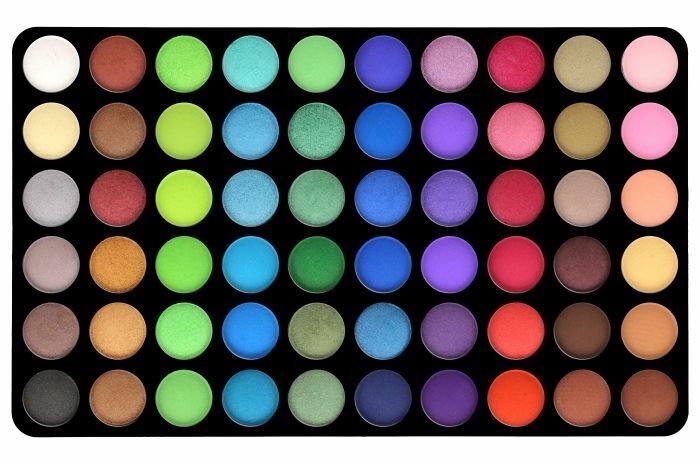 Light up your eyes with our best-selling 120 Color Eyeshadow Palette 1st Edition. 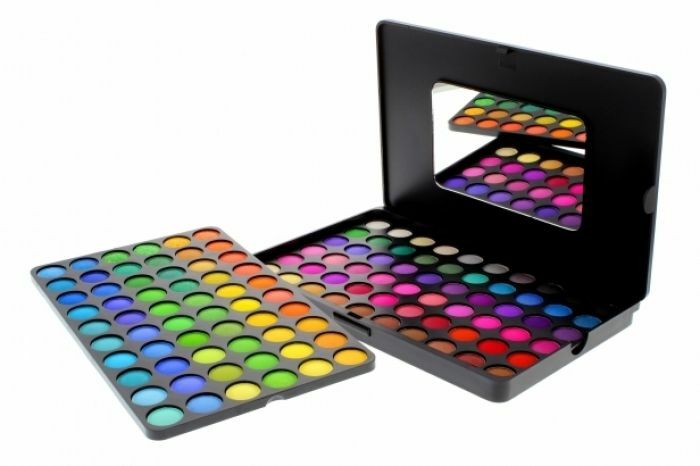 This original makeup palette has two trays of the brightest matte and shimmer, high-pigmented eyeshadow shades in the beauty industry. You will find many neon colors and few neutral colors. 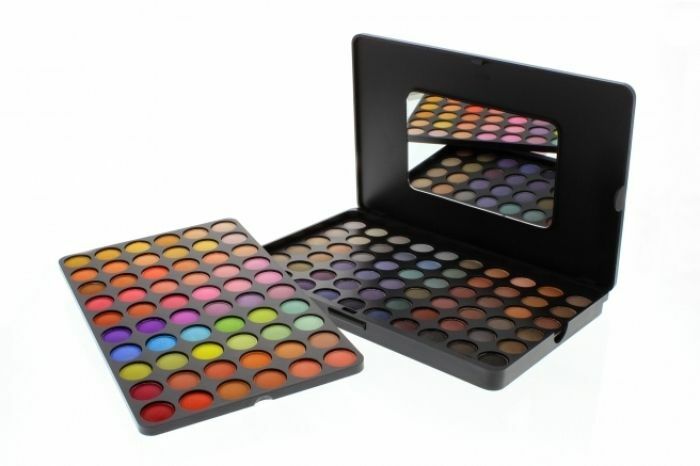 This eyeshadow palette will make your eyes bold and beautiful! 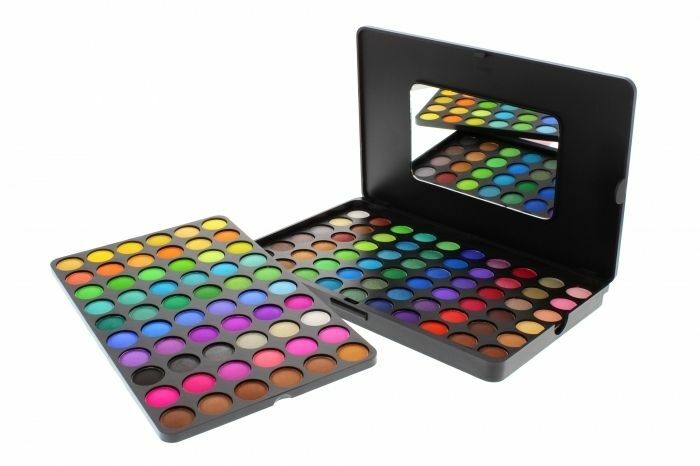 If you're looking for a mixture of bright and neutral colors, the 120 Color Eyeshadow Palette 2nd Edition is your match made in beauty heaven! 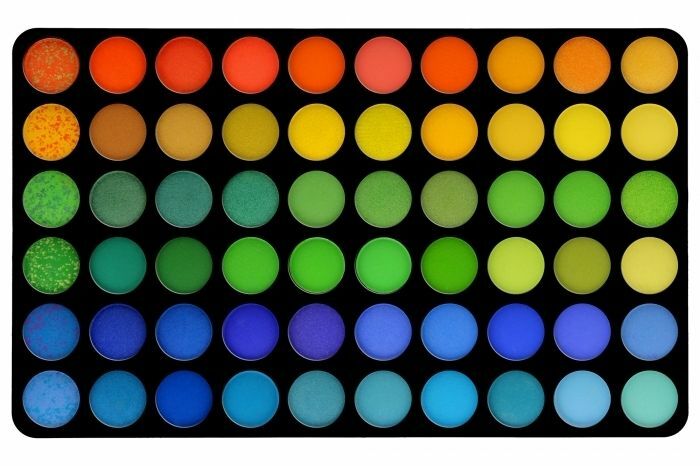 Like the 1st Edition, this long-wear makeup palette contains mattes and shimmers in many bright & neon shades, but has twice the amount of neutral shades. 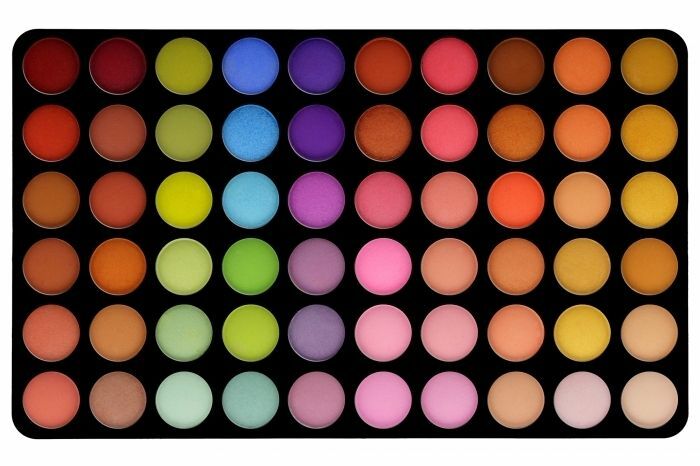 You can't go wrong with this eyeshadow palette if you're looking for a spunky & feminine look! 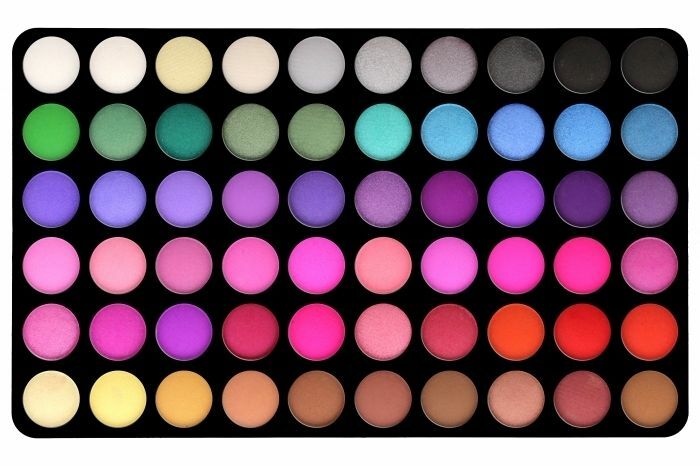 Be a beauty sensation in the knock-out shades of the 120 Color Eyeshadow Palette 3rd Edition! 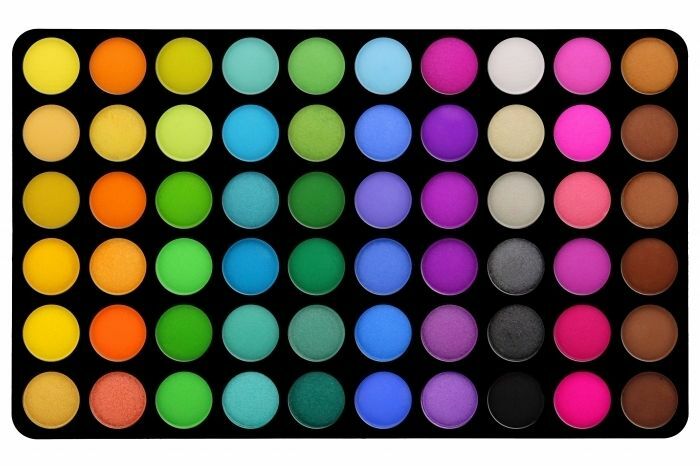 This double tray palette contains a mixture of matte and shimmer in some bright colors, and many pastels and cool-toned colors. 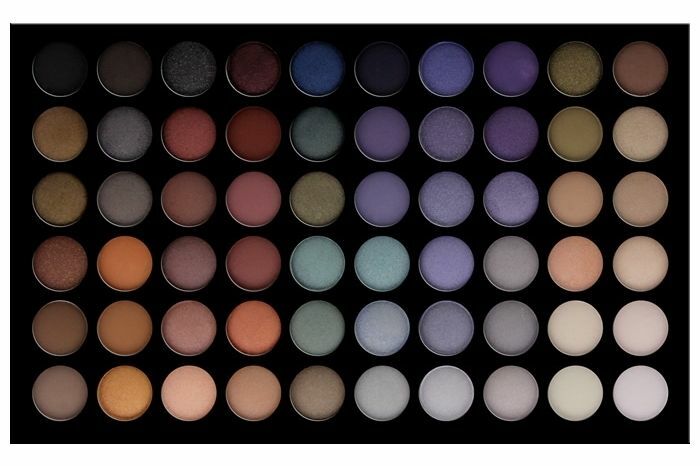 Pick up this makeup palette if you're looking for colors that are appropriate for day wear, and perfect for smoky, smoldering eyes at night.